In the four years that "Ken's Food Find" has been in existence, there are a few places that I haven't talked about despite my passionate feelings for them. I don't have a good reason for not writing about them other than my procrastination and distraction by whatever caught my eye. Whether it's a new and hip place on Overton Square (Chiwawa) or a restaurant that I stumbled across during my "temping" assignments (El Gallo Giro), I've tended to follow the crowds while ignoring my favorites. 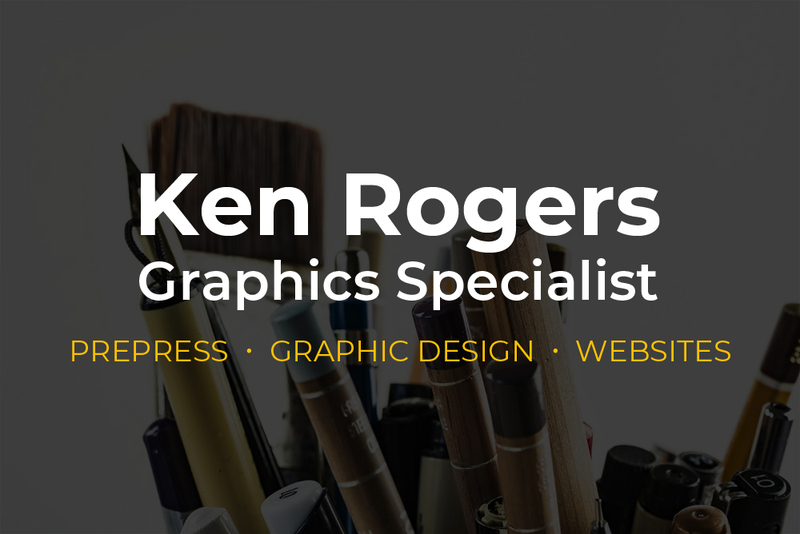 Ironically, I frequent those places often yet I've never took the time to write about them. Well, starting with this review of Las Delicias, I will try to make up for lost time. SIDE NOTE: My inspiration for ending my procrastination was inspired by my friend Bob (aka "Bicycle Bobby") who is the president of the Squeal Street BBQ Team (the team was gracious to me during this year's Memphis in May World Championship Barbecue Cooking Contest (aka "BBQ Fest") and I'm grateful for that). I happen to know (thanks to a chance encounter with him a few years ago) that Las Delicias is one of his favorite restaurants. If a great cook like him is willing to travel from Downtown Memphis to Park Avenue at Getwell Road for Mexican food, then it's worthy of an out-of-character Saturday night visit by this blog (I'm more of a Midtown/Downtown guy in my leisure time). When I arrived at Las Delicias, I wasn't sure about my choice for the main course but I knew what my appetizer would be. For the last few years, the Guacamole with Pico de Gallo has always been my go-to dish whenever I'm at Las Delicias or its concession tent at an event like the Memphis Music and Heritage Festival. Whenever it's available, the delicious appetizer never disappoints in putting a smile on my face. Comprising of chopped avocados, onions, diced tomatoes and cilantro mixed with other ingredients, the Guacamole with Pico de Gallo is the best that I've had in Memphis. What makes this better is that it uses chopped avocados as opposed to puréeing them into a messy sauce that requires extra napkins to consume. Another thing about chopped avocados is a person can enjoy the squishy and fatty characteristics of the tropical fruit while chewing it. 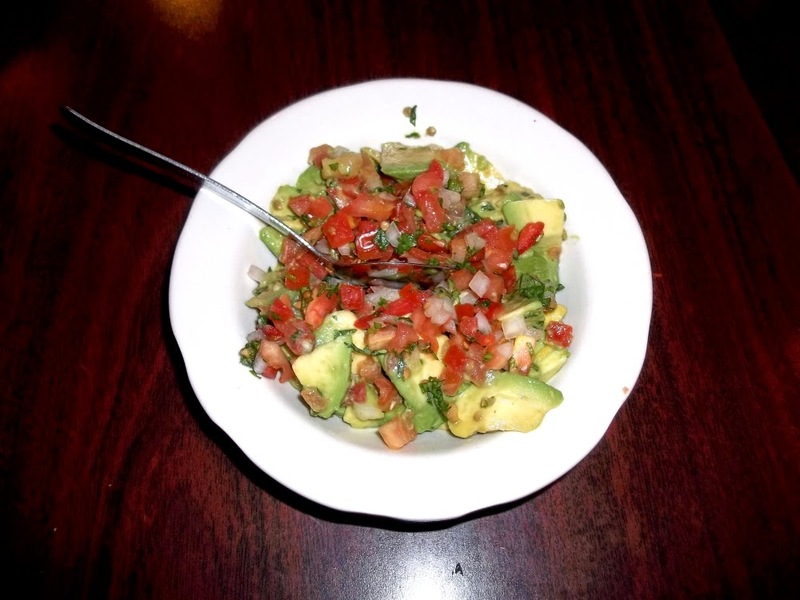 In and of itself, the avocados alone don't make Las Delicias' Guacamole with Pico de Gallo the best in town. What also makes it great is the amount of lime juice that's in it. When it's mixed with the floral aroma of cilantro, the result is a refreshing dip that can stand on its own. 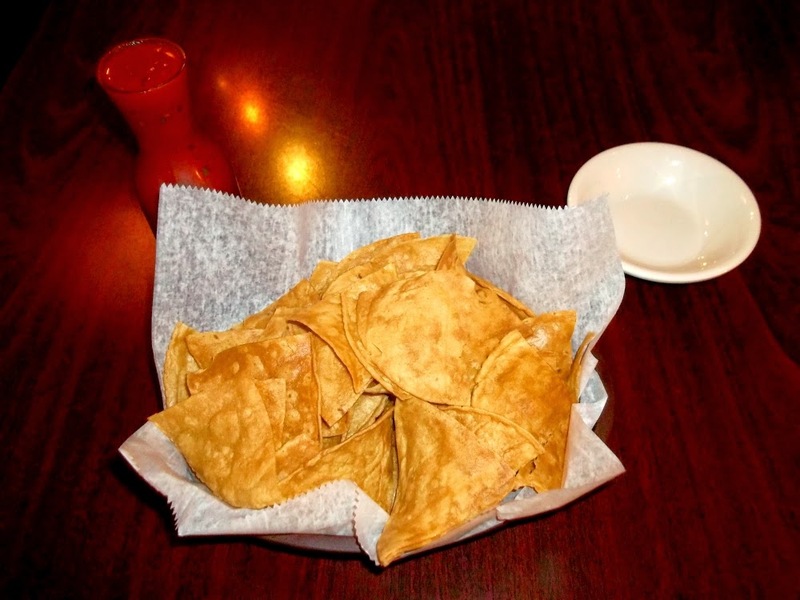 Although the Guacamole with Pico de Gallo is splendid, Las Delicias's tortilla chips make the appetizer even better. The chips are crispy and tasty while not being too salty. I also love that the restaurant makes the tortilla chips so they are always fresh out of the oven (or fryer, evidenced by the oily sheen on its crust). Overall, I can't think of anything negative to say about Las Delicias' fabulous appetizer. For me, it's one of my favorite things to eat in Memphis, along with Roxie burgers and Cozy Corner barbecue ribs. Of course, this is only my opinion that anyone can disagree with although many others have praised the appetizer. The Commercial Appeal's Whining and Dining blog pegs it as one of the 100 Things to Eat in Memphis Before You Die and popular blog iLoveMemphis hails it as one of 365 Things to Do in Memphis (ranking it at a lowly No. 235). While I don't always agree with what others say about Memphis' best eats, I don't have any issues with the praises about my favorite dish at Las Delicias. For the main course, I got my grub on with a meaty fajita that more than satisfied my appetite. In getting the Alambre with steak, my entrée had plenty of meat (including bacon), green peppers and onions beneath a topping of mixed cheeses. Like most Mexican steak dishes, the beef was likely chopped skirt steak that isn't known for its tenderness. However, when wrapped around a corn tortilla, the steak was chewy and very flavorful for a dinner that was worth the trip to East Memphis. Compared to the Guacamole with Pico de Gallo, the Alambre doesn't measure up (then again, not many dishes do) but it is something that I have no qualms about. In all, it's a solidly good entrée that I look forward to having again.